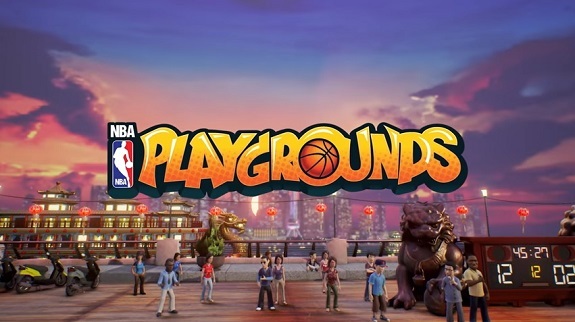 In this post, you will find everything there is to know about the Software updates for NBA Playgrounds (originally released on May 9th, 2017 in North America and Europe). How to download updates for NBA Playgrounds for the Nintendo Switch? * Adjusted: Pushes are no longer effective once the shot attempt is made and the player jumped. * Changed: The experience gain during the tournaments was increased and slightly decreased for online matches. Additional notes: this is the Hot Update, detailed in this post. It’s not clear when it will be released on Nintendo Switch.